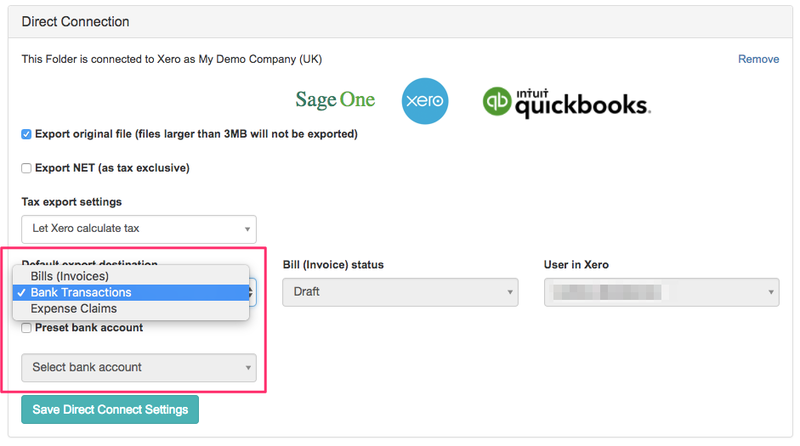 In the Supplier Automation dashboard you can set which supplier invoices should be sent to the Bank Transactions endpoint in Xero. In the document detail, you can choose the Export destination individually. How to set the whole Folder to export into Bank Transactions? 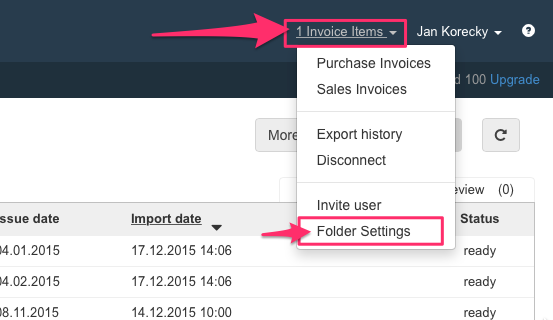 You can set the whole Folder to export data into Xero Bank Transactions. 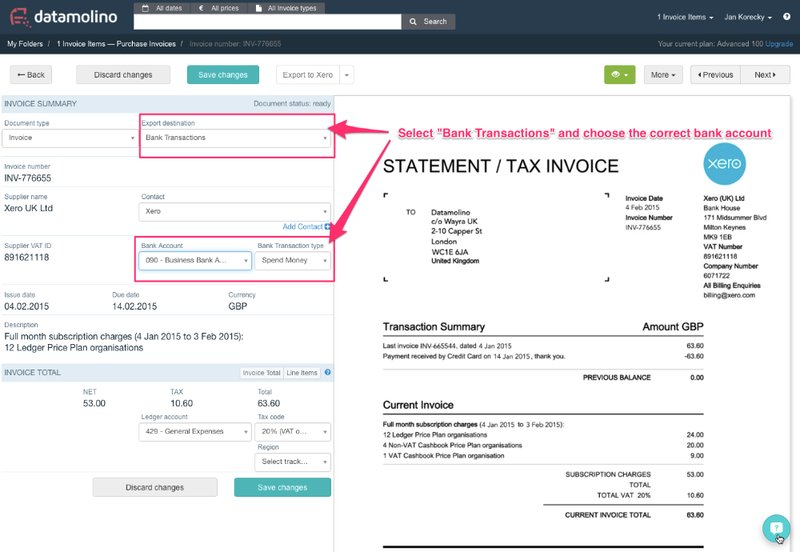 Xero Cashbook users should choose this option. Bank Transactions exports behave the same as Bill exports, you can read more about exports here: Export data as Purchase Bills (or Sales invoices).